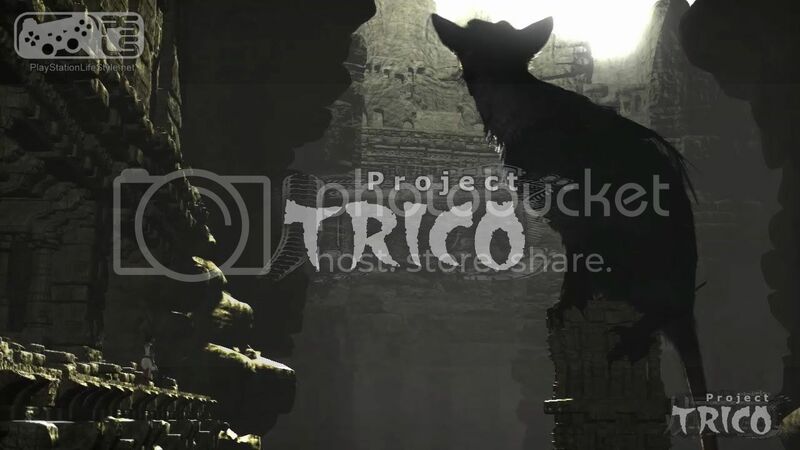 - An Unlikely Companion: Discover a fantastical beast named Trico who will act as companion and protector, forging a bond that drives an emotional and harrowing journey. - Truly Unique Gameplay: Take control of an ordinary young boy who must communicate with his gigantic companion in order to overcome obstacles and survive mysterious dangers. 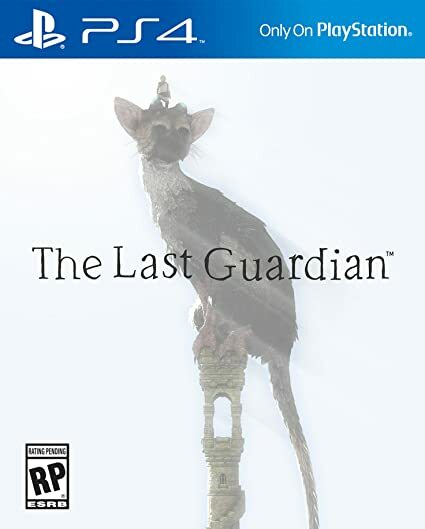 - A Beautiful Fantasy World: Through advanced lighting and particle effects, detailed environments, and lifelike character animation, The Last Guardian transports players to a breathtaking world filled with crumbling ruins and mysterious secrets to discover. 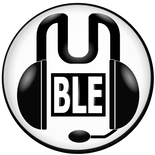 Last edited by NickSCFC on Tue Jun 05, 2018 1:38 pm, edited 10 times in total. Hmm, so they are bascally combining what they learned from their previous games. Exploring ruins, but cooperating with a large creature in order to do so rather than fighting one. Looks nice. strawberry floating 'ell, not even E3 yet and something really amazing like this pops up. I bloody loved both ICO and Shadow (Shadow moreso maybe) this looks like an almost perfect blend of both. Cannot wait to see more. Damn, that music is from Millers Crossing...as noticed by someone on NeoGAF. Could be very, very fake. Possibly the best fake in the world, ever! I so hope it's real, though. cooldawn wrote: Could be very, very fake. Possibly the best fake in the world, ever! I so hope it's real, though. A GAF mod confirmed that it's real. Who quoted me over at neoGAF? But yes, this is probably the internal video and it's defintly a year old, very early footage from the engine if it is the same video. I'm pretty sure this has been leaked. Alpha eX wrote: So they finally showed this video, it's over a year old, can't wait to see what it looks like now, from what I hear, it's amazing. Wanted to post about this for so long but was asked kindly by my source not to say anything because at the time, few people had been shown the trailer. Oh my...THANK YOU GOD. So, basically, this could look better! Alpha eX wrote: Who quoted me over at neoGAF? More importantly, why didn't they link back to the source? Blimey. It feels like E3 already. Good to see it confirmed, over a year old you say? It looked excellent back then, I can't wait to see the 2009 build at e3? What's amazing is that they can keep a AAA super-hyped video under wraps for a year, but let that one crazy ambiguous picture slip out. I'll say it now, the dog/bat/rat creature will not make the ending. Tineash wrote: What's amazing is that they can keep a AAA super-hyped video under wraps for a year, but let that one crazy ambiguous picture slip out. That picture was up on an offical sony / team ICO site as a teaser.